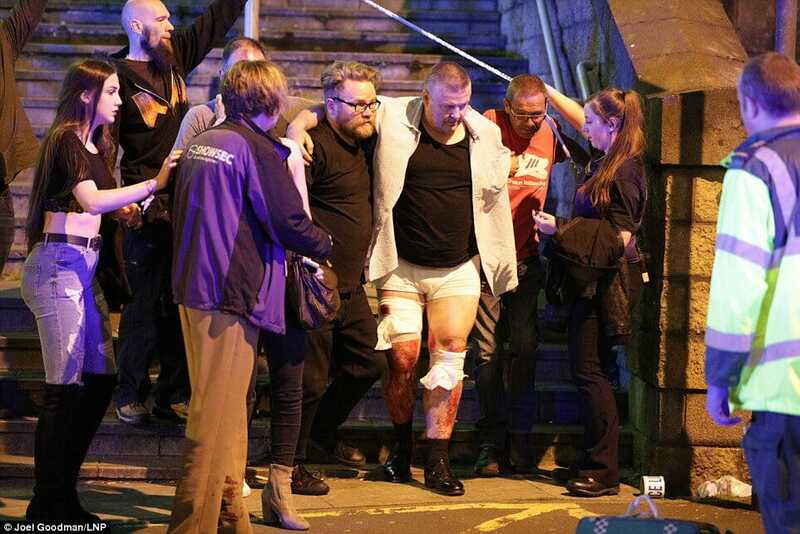 A large explosion went off at an Ariana Grande concert in Manchester, England on Monday night. SEVERAL FATALITIES WERE REPORTED — And many others were injured in the blasts. 22 people were killed in the suicide attack. One of the victims was an 8 year-old girl. Police identified 22 year-old killer Salman Abedi as the suicide bomber. 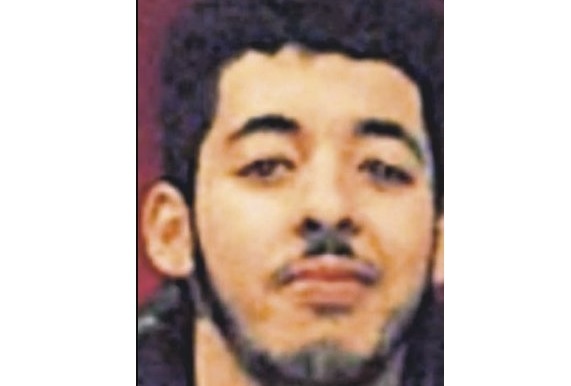 Salman Abedi was the son of Libyan refugees to England. The suicide bomber who killed 22 people and injured dozens more at the Manchester Arena has been named as 22-year-old Salman Abedi, according to US officials. His parents were both born in Libya but appear to have emigrated to London before moving to the Fallowfield area of south Manchester where they have lived for at least ten years.